The achievement reported online Jan. 29 in Cell Reports, removes a major obstacle for scientists seeking to pinpoint the causes of sporadic Alzheimer’s and find drugs that might prevent or reverse its devastating neurodegenerative effects. 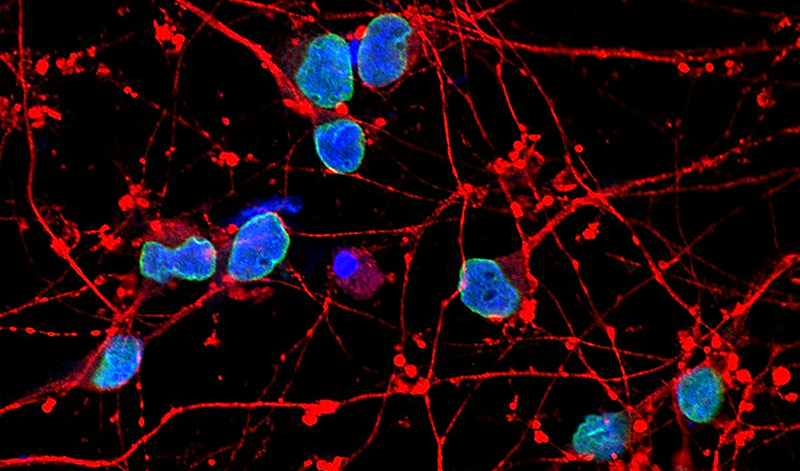 The new model “is intriguing in vitro system that has been missing from the field,” said senior study author Bruce Yankner, professor of genetics in the Blavatnik Institute at HMS, who, in the 1990s, led the team that first demonstrated the toxic effects of amyloid beta, the hallmark of Alzheimer’s. 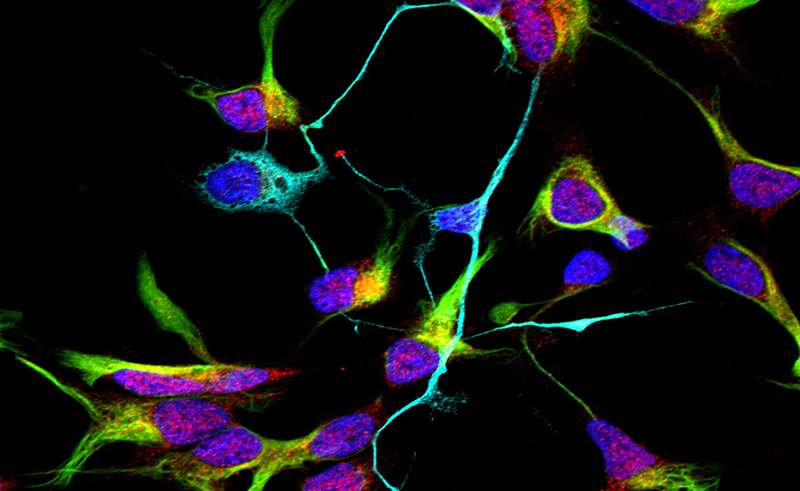 DNA analyses revealed that Alzheimer’s cells had unusually high activity in genes related to neuron differentiation, neuron creation and the formation of connections between neurons. Katharina Meyer, a postdoctoral fellow in the Yankner lab, and Heather Feldman, a former graduate student in the Yankner lab who is now at the Fred Hutchinson Cancer Research Center in Seattle, are co-first authors of the paper. Additional authors are affiliated with HMS, the Wyss Institute for Biologically Inspired Engineering, Universiti Putra Malaysia and the Picower Institute for Learning and Memory at MIT. This work was supported by the National Institutes of Health (grants DP1OD006849, R01AG046174, RF1AG048056, R01AG046174, RF1AG048029 and RM1HG008525), Paul F. Glenn Foundation for Medical Research, Fidelity Biosciences Research Initiative, Robert A. and Renee E. Belfer Family Foundation and Cure Alzheimer’s Fund.